Your students have recorded video. Now what? Use WeVideo to make that footage into stunning videos! 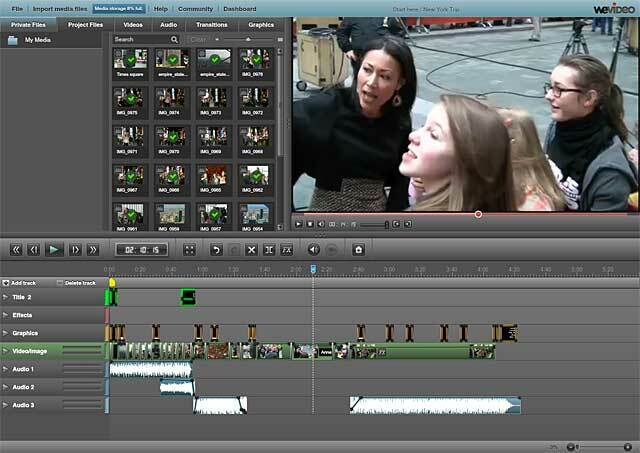 WeVideo is a simplified video editor that is accessible through the Internet. 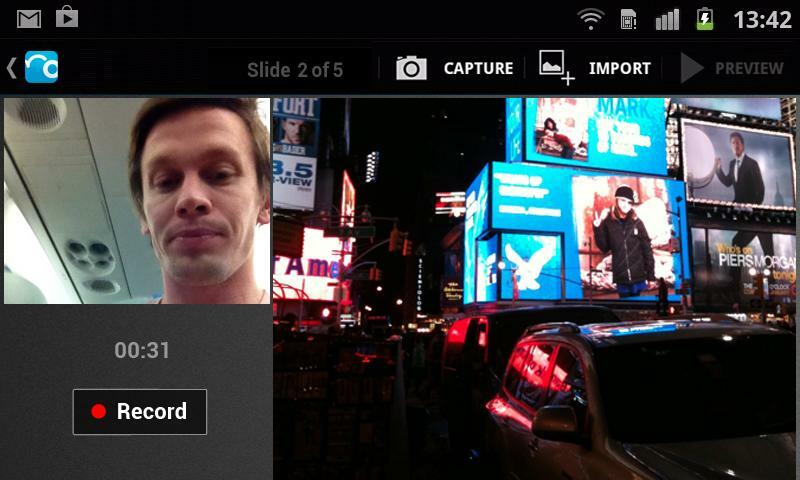 Any user can upload video footage or other files to assemble into a short (or long) video of their own creation. The service runs on Chromebooks. What’s even better than this is the fact that WeVideo takes advantage of cloud collaboration, so one user could share work with another, or several others, to develop collaborative movies and show them to as many viewers as desired. The final awesome fact? WeVideo runs on a Google login, so you and your students can use Sylvania ID’s to build accounts. This is movie making software, so users should use it to make movies. This could mean students assemble others’ video content into a research presentation or that they record their own content to develop a movie story. 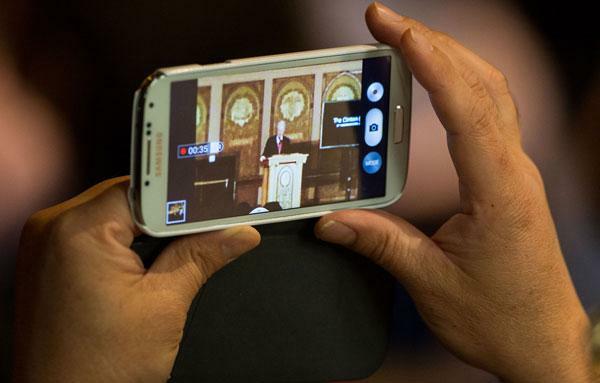 Students could combine the two to merge their own recordings with content found online. 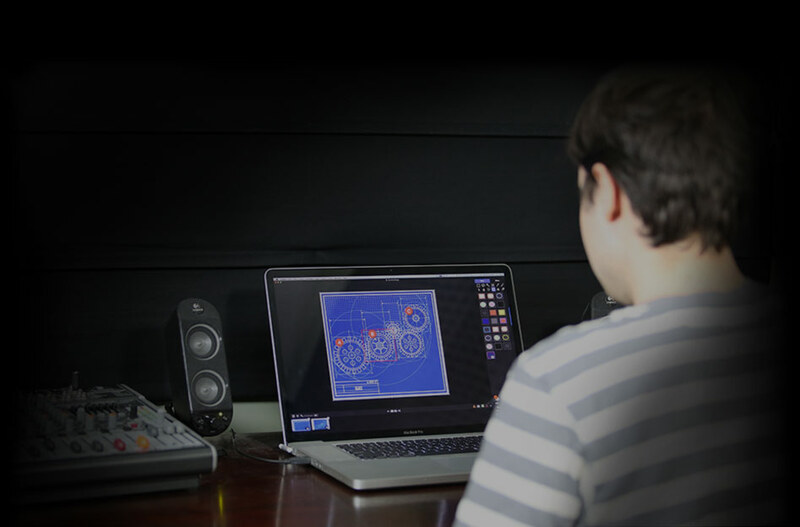 Students could create music videos to merge sound and concept. Teachers could use the service to assemble footage from clubs or teams into dynamic retrospectives of work and collaboration. Check out these teacher tutorials about the educational benefits of movie making through WeVideo.